28 Chester Crescent – Barrhaven | Nesbitt Property Management Inc. 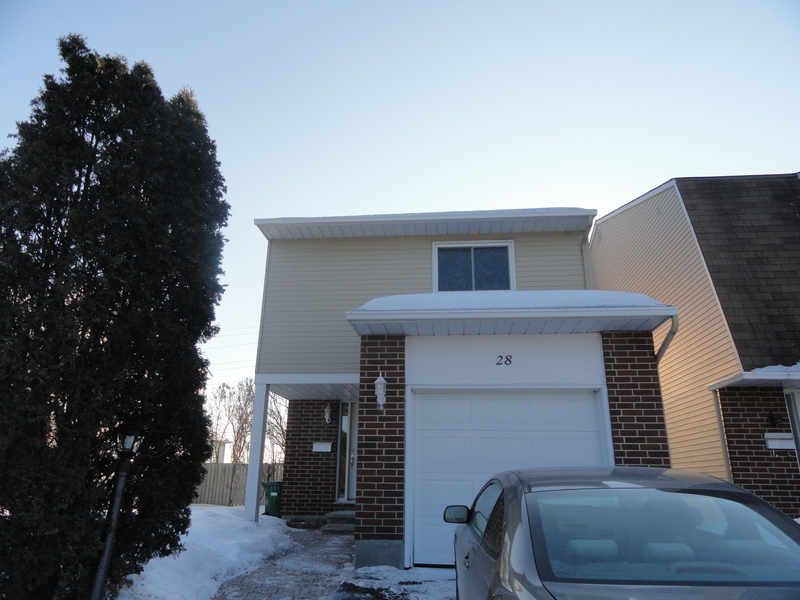 Ideal single family home located within walking distance of the Market Place shopping area in Barrhaven. 1400 sq ft, newly renovated finished basement, and fenced in backyard with a large deck.